People living with Traumatic Brain Injury are encouraged to apply. This Board provides advice and expertise in the determination of service and support needs of individuals with TBI and the implementation of services to those individuals and their families. The board plays an integral role in making recommendations regarding future activities to be placed in the TBI State Action Plan thereby improving access to TBI services in West Virginia through information and education. The Board consists of 24 members. The members of the board include family members of TBI survivors; individuals living with a TBI; representatives from organizations and agencies that serve and support the traumatic brain injury community. To encourage participation of people with TBI on the Board and to off-set costs associated with participation, a stipend of $50 per meeting plus travel expenses are provided to those individuals. Members may serve a term of up to three years. 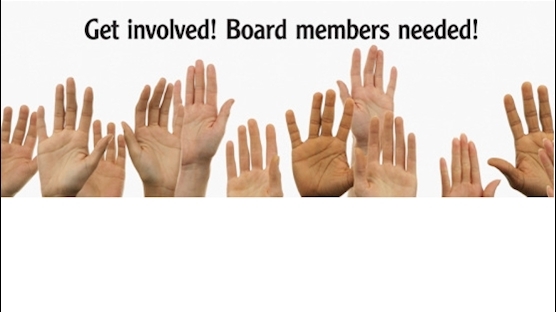 If you are interested in serving as a board member, please email tbi@hsc.wvu.edu or call 877-724-8244 to get an application. The application deadline is September 5, 2018.